In his dual role as quarterbacks coach and recruiting coordinator, Marques Tuiasosopo is unlikely to be surprised. 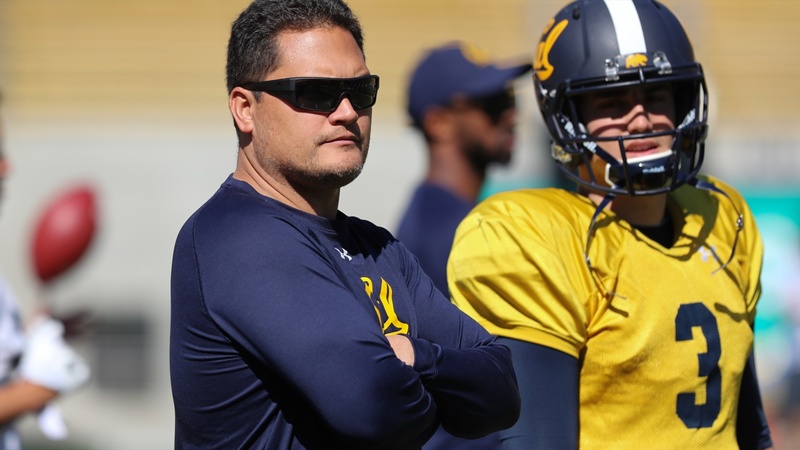 Prized recruit, backup quarterback, starting quarterback, star quarterback, emergency quarterback the Cal assistant has been there, done that. The Bears quarterback contingent and the team in general profit from that experience, which he doesn’t hesitate to share. “A lot of how I coach comes from my playing and who I’ve been coached by,” Tuiasosopo said recently “Things that helped me grow as a quarterback and things that I saw that helped other quarterbacks.